There’s just something about Hawaii that makes me want to go outdoors. Like go hiking, start canoeing, or in this case, have a picnic by the beach. I’ve always been a sand lover at heart because well one, I’m afraid of the ocean and two, feeling the sand between my toes reminds me of my childhood in Singapore — when the beach was quite literally a 15 minute walk away. Living in Hawaii the past 4 months has sort of reminded me of how much I’ve missed the sand and the outdoors. I know I’m a city girl and all, but man, Hawaii’s views are just too beautiful to beat. 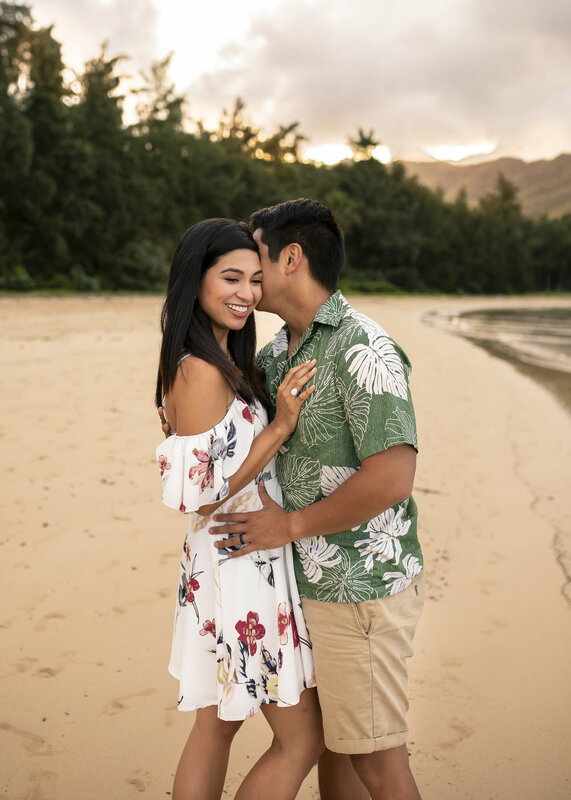 A few weeks ago, Vergs and I won a beach picnic giveaway and photoshoot session care of Aloha Picnics. They specialize in pop up picnics and styled events that would make any girl swoon — blogger or not. The entire set up was BEAUTIFUL. Like think Pinterest and Instagram worthy 100%. There were twinkling lights, light nibbles, fresh flowers, and to top it all off, we had an amazing view of the sunset. Now that Valentine’s day is coming around, I do think more couples should try booking a picnic session with Aloha Picnics. They’ll literally set up everything for you. All you have to do is tell them your preferred theme or colors. Really. They take care of everything. Even the photographer (if you choose to add that on). Aloha Picnics is a great option for romantic dates, birthdays, or homecoming celebrations. They’re definitely one of the brands on my to-watch list. Click here to see more of Aloha Picnics and their styled set ups. All photos by Lindsay Warland. Click here to see more of her photos.